To be added to the Roll Call, sign the Guestbook. August 1969 they became Co. B 99Combat Support Bn. HQ Co. 99th Combat Support Bn. A Co. 99th Combat Support Bn. A Co. was at Tan An Air Field and replaced the 9th Admin Bn. B Co. 99th Combat Support Bn. B Co. was at Tan An Air Field and Ben Luc and replaced the 709th Maint. Bn. and 9th S&T Bn. C Co. 99th Combat Support Bn. D Co. 99th Combat Support Bn. HHC. 3rd Brigade 9th Inf. Div. Co A 3rd Forward Supply Sect. 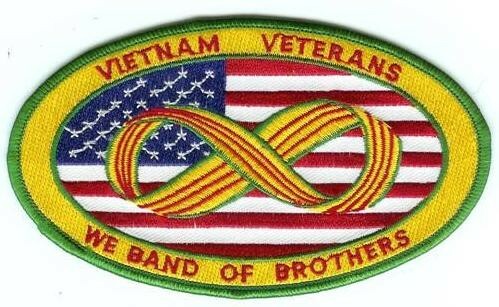 Greg Hawkins - 5/60th - Bihn Phouc - Jan. 68/ Sept. 68 then 1st div. 571st &15th Combat Engineer Bn. 1st Logistical Command Hq Co.
Jonh Messmer - E co. 709th Maint.